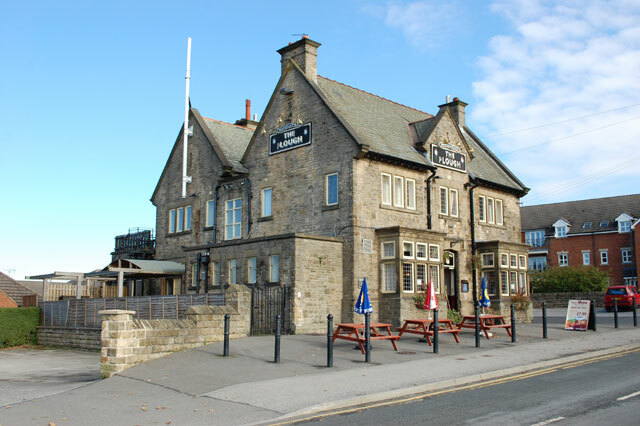 The Plough pub on Sandygate Road has been listed as an asset of community value. This means that that in the event of it being put up for sale the group lodging the application would be given time to come up with a bid to buy it. There is no guarantee that this bid would be accepted by the seller. Great news and well done to all the campaigners for putting forward a persuasive application. I was glad to be able to support it. This is not the end of the story and, with my colleague Anne Murphy, we are happy to help in any way we can.